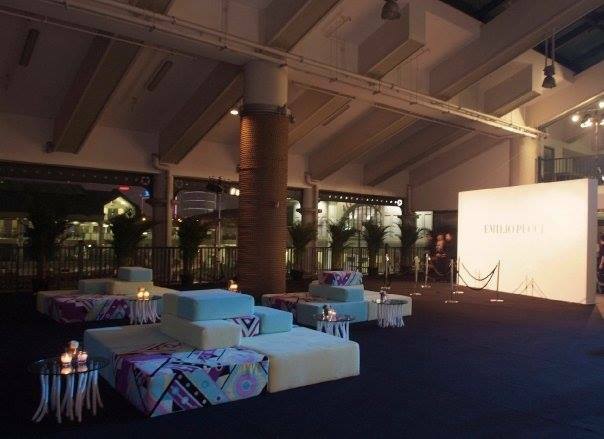 The brand was inviting their VIP clients and press to showcase the new collection. We had to ensure the experience will allingn with the high Italian standards and tastes. 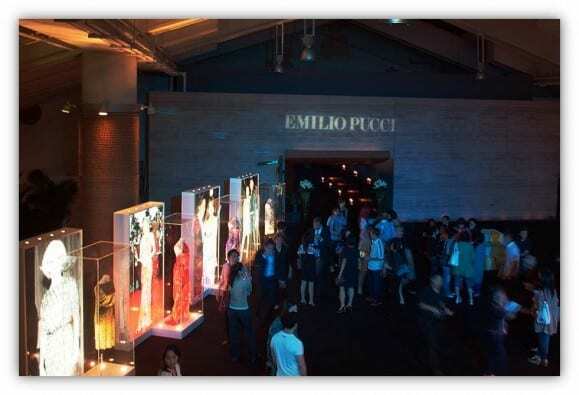 Some elements of the night were to be modelled on the similar event that the brand held in Italy. The obvious difficulty was to ensure the prop and decoration craftsmanship and deliver the highest standards of decoration and show. The party went great, we invited a number of Hong Kong celebrities, brought an outstanding DJ and VJ into the house and had a great venue right by the water front. The decoration craftsmanship came with quality beyond the Italian team’s expectations and they asked us to ship some of the decoration items and props to Italy so that they could use them for their future events.